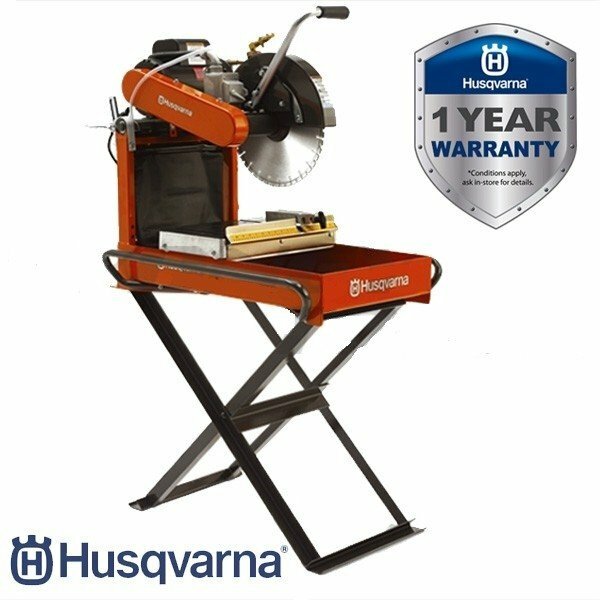 Looking to rent or buy a Husqvarna Porta 14” Brick Saw? With Depots in Naas – Cork – Dublin, we have you sorted with our Husqvarna Porta 14” Brick Saw… Call Hireco Plant and Tool Hire today on 045 874 433. We are here to help!